Many senior facility residents, especially those that are memory-impaired, require extra special care. In many cases, they become confused and can also tend to wander, which creates difﬁculties. 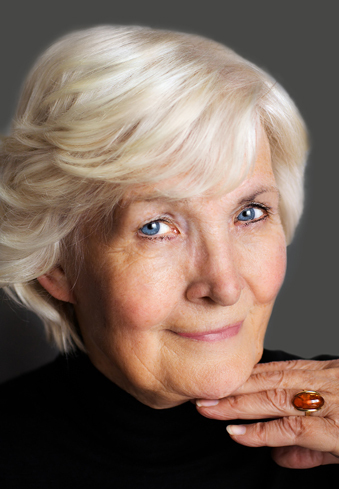 At Senior Salon Services, we are dedicated to meeting the challenge of those special needs residents. We work with your facility to institute changes to accommodate them. If your facility has a memory care unit, adding a salon in this unit is the best choice. It is a simple way to increase resident safety and give these residents the special attention they deserve. If your facility does not have a memory care unit, another excellent option is to designate a certain day for your salon to be utilized exclusively by these residents. This can also provide them with the individualized salon care they may require. Bedside Service allows the resident the continued dignity of salon services even though bed bound. Our professional stylists, equipment and supplies provide for an enjoyable and comfortable experience.